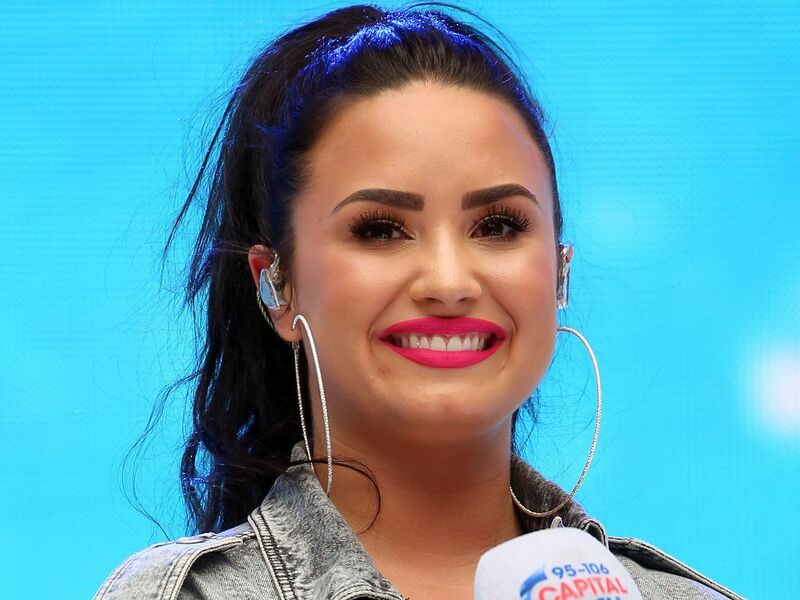 Demi Lovato fans, you can breathe a sigh of relief. Not only is the 25-year-old reportedly out of rehab — something we learned over the weekend when she was spotted out and about in L.A. — but she’s also back on social media looking happy, healthy, and very patriotic. On Tuesday (November 6), Lovato posted her first Instagram pic since July, the same month she entered rehab after suffering an overdose. She made her grand return with one timely and encouraging message: go vote! Within an hour of posting the poll-happy pic, Lovato’s post racked up a whopping 2.5 million likes, with fans flooding the comments to express how happy they are to see her back. Lovato had said in July that she was taking time “to heal and focus on my sobriety and road to recovery,” and the singer’s “grateful” new message is a promising sign that she’s making strides. Now listen to Demi and go cast those ballots, people!